The Belgian company Eliona Industrial has a long experience in the manufacture of washing equipment. It develops modern approach to the production of hygienic handling of containers. The company's modular line provides speed and quality. Food producing companies must comply with the high hygiene standards. Therefore the packaging and containers have to be always clean. That’s what Eliona Industrial equipment is designed for. It is not easy to wash huge number of boxes, containers, pallets, etc. Not only speed matters, but also the quality of washing does. It is very difficult to maintain without the proper equipment. Eliona Industrial washing machine is what you need. These installations provide fast and efficient hygienic treatment of containers. Modular Eliona Industrial lines wash containers of any contamination level. The disinfection treatment is performed along with washing. This is an important process in the matter of hygiene. The containers are in contact with products delivered to consumers. The high speed of the line make it really needed in the market. That’s why the company's products are quite popular in our country. 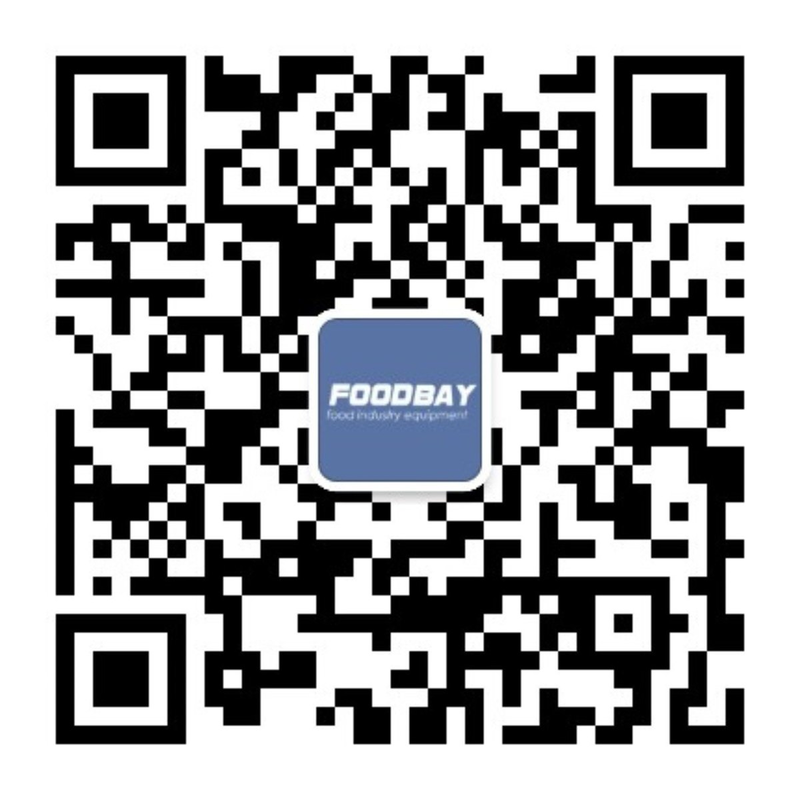 Foodbay.com will help you find the right equipment. We have the offers of new units as well as the used ones. You can choose and buy the right product either directly or through a representative. The site presents the equipment of many leading companies including Eliona Industrial. Washing and drying systems for a pallets, bins and containers.